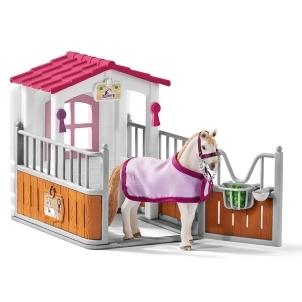 Schleich Sarah's Baby Animal Care 42432 - Toys & Learning - Schleich Specialists - 100% - Fast Service - Sale Prices. 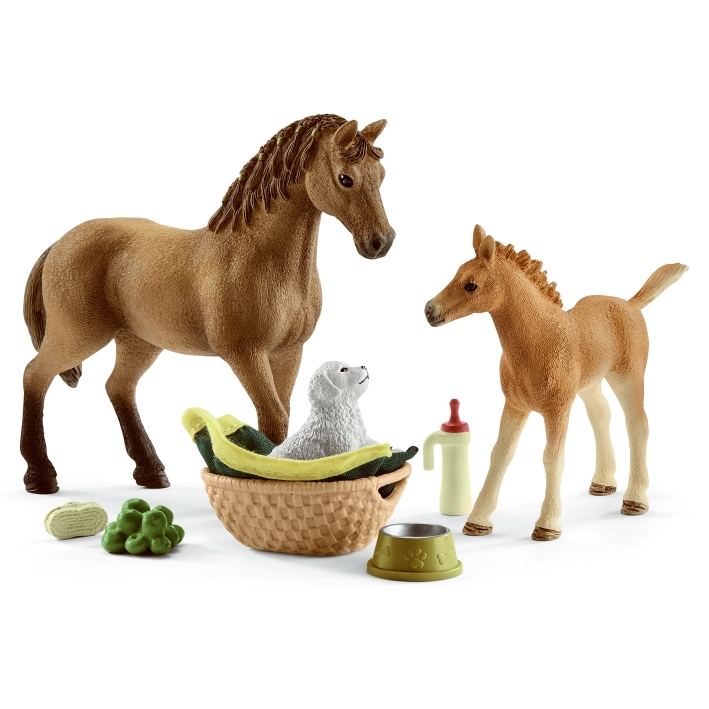 This Schleich Sarah's Baby Animal Care is one of the top quality hand finished products from the Schleich range of horses & accessories. Beautiful set with a gorgeous puppy and foal to look after. 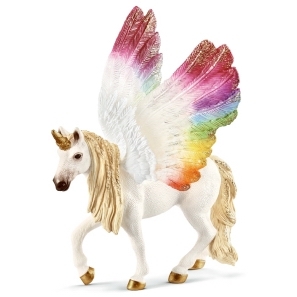 The attention to detail on the figures are amazing especially the braiding in the larger horses mane. Amazing detail! This is a must have for any animal lover! The accessories that come with this set are great! The puppy is just so adorable!